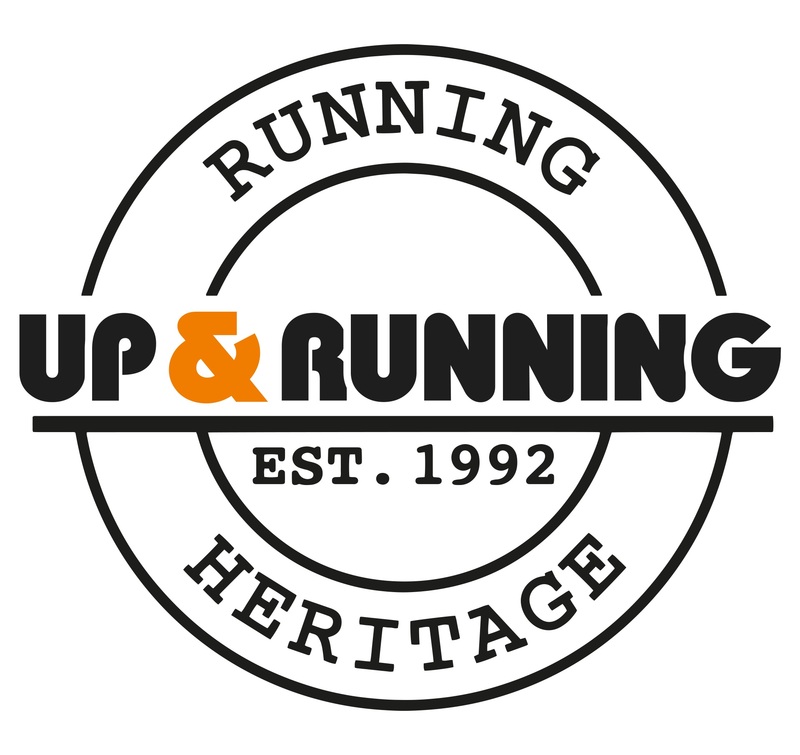 Sponsored by UP&RUNNING, the specialist retailer for running shoes, running clothes and running accessories. This very popular 20 mile road run covers the picturesque rural villages around the urban town of Cleckheaton on a two lap loop, starting and finishing at the Princess Mary Stadium. It can be a tough challenge for some, as it does incorporate a number of steep hills; some runners do use the race as a good test towards their next marathon, which could well be the London Marathon. The race starts at 10:00am and the Marshalls will be out on the course until the last runner is home, which is expected to be by 2:00pm. Do consider your entry carefully if you feel you cannot complete the course within 4 hours. The entry form is available here, or you can enter online at BookitZone.com. There is a limit of 400 runners, so do look to get your entry in early. The Spen 20 is our longest running event, having been held at the track for over 40 years. You can read about the insights of Terry Lonergan, who has been running the race since 1977!